Our big homie Brandon Ward, who you may remember from the epic Faygoluvers series 20in17 Podcast has focused his efforts on another set of artists: Slipknot! Instead of releasing one part of the documentary per week, he separated it into 9 parts and put it all in a single 4 hour podcast! We typically don’t cover Slipknot news, but if Brandon put this amount of time into it, then he deserves a little bit of shine! Plus, I know plenty of Juggalos who dig some Slipknot…myself included! Check the description, and listen to the podcast for yourself below. Since the original formation in 1995 of what would become Slipknot, the band has set out head’s down, horn’s up to challenge the music industry. It’s now been almost 20 years since Slipknot was unleashed on the world in 1999 with their self titled debut album. 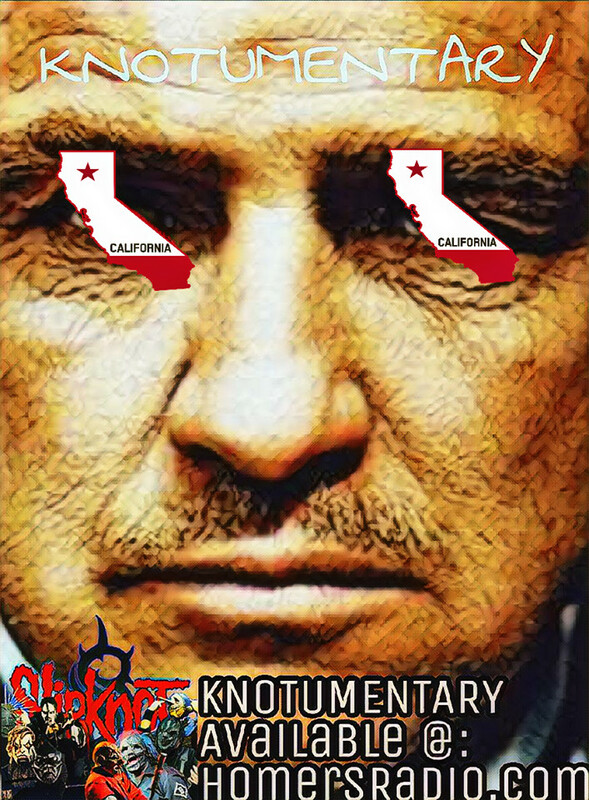 This Knotumentary is about the band, their music, message, goals, inspiration, & art.The story is told through fan experiences, news stories, sound clips, classic interviews with the band, live concerts, radio interviews, & more. This is a different sort of wildlife….THIS IS SLIPKNOT! Icp needs to get a shot on this knotfest.